3 CAR GARAGE! 1st FLR MASTER & IN LAW SUITE OR STUDY! 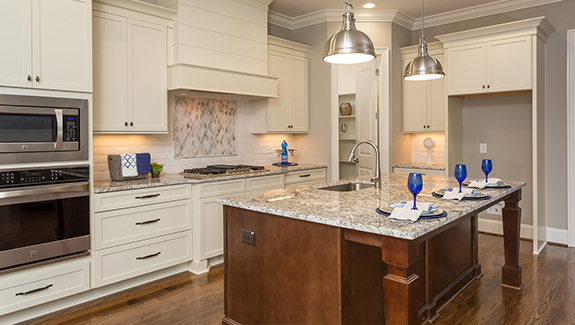 Kit: Cstm Cabs, Granite CTops, Under Cab Lighting, SS Appls, Center Island w/Breakfast Bar & Pendant Lights, Walk In & Butler's Pantry! MasterBed: PrivateFoyer Entry, Triple Windows! 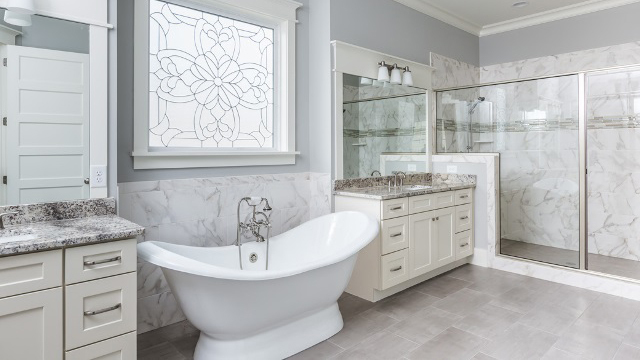 MasterBath: Tile Floor, DualVanity w/Granite, Free Standing Soaker Tub w/Privacy Window & WalkIn Shower w/Bench! Large WalkIn Closets! 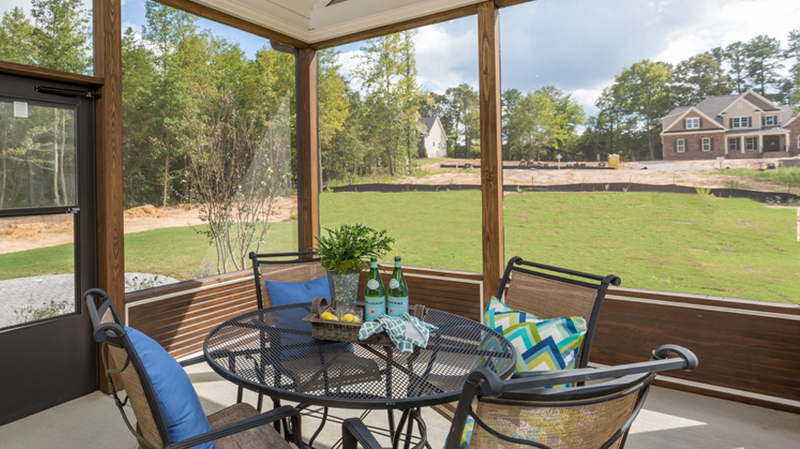 FamRoom: Cstm Srrnd GasLog FP w/Built-Ins & Slider Doors to Screened Porch! 2nd FLR Study & Bonus! Unf Storage Areas!